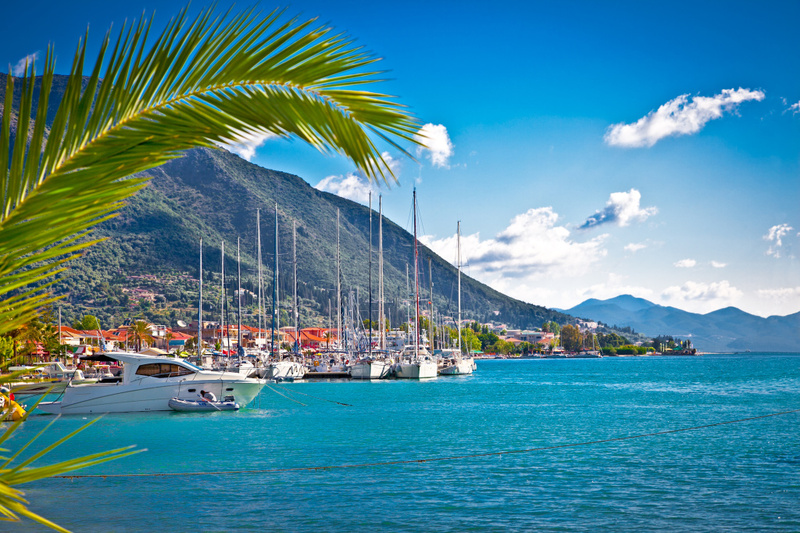 Yachtresort offers a vast selection of vessels in more than 16 European and other destinations worldwide. You can find vessels in the Adriatic Sea, the Mediterranean Sea, the Canary Islands and the Baltic Sea. There are also special offers further away in exotic places like Thailand, The Caribbean, Cuba and the Seychelles. 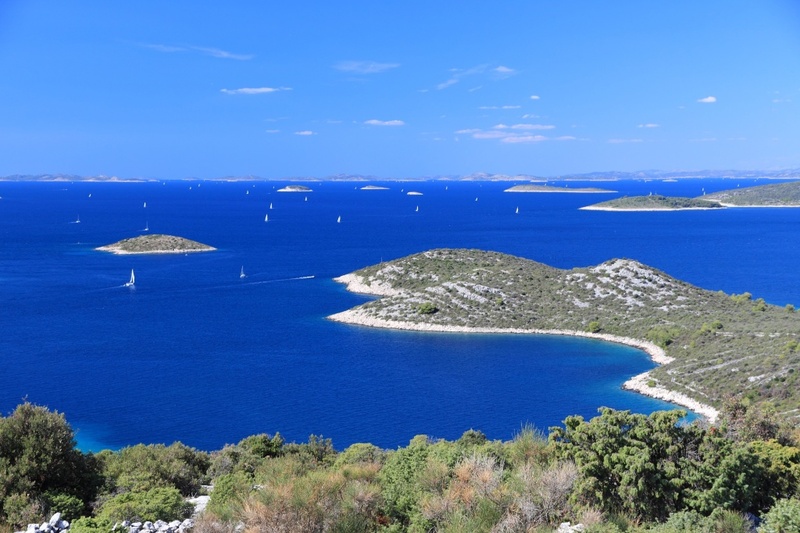 Sail away to your dream holidays to the Adriatic Sea to Croatia, Italy, Slovenia or Montenegro. The Adriatic Sea as a part of the Mediterranean Sea can be very proud of its clear seas and good wind conditions. The most suitable time for sailing enthusiasts is from March to October. However, you can also find good weather conditions for navigation and sailing in the winter time. Feel the wind on the Mediterranean Sea, in one of the following popular destinations: Greece, Spain, France, Turkey, Cyprus, Monaco and others. The Mediterranean is one of the most popular destinations for sea vacation due to its good weather conditions, wonderful beaches and diverse culture. The Mediterranean enables good sailing and navigation conditions throughout almost the whole year. The most suitable time is from March to November; however you can enjoy days with good sailing conditions even in winter. 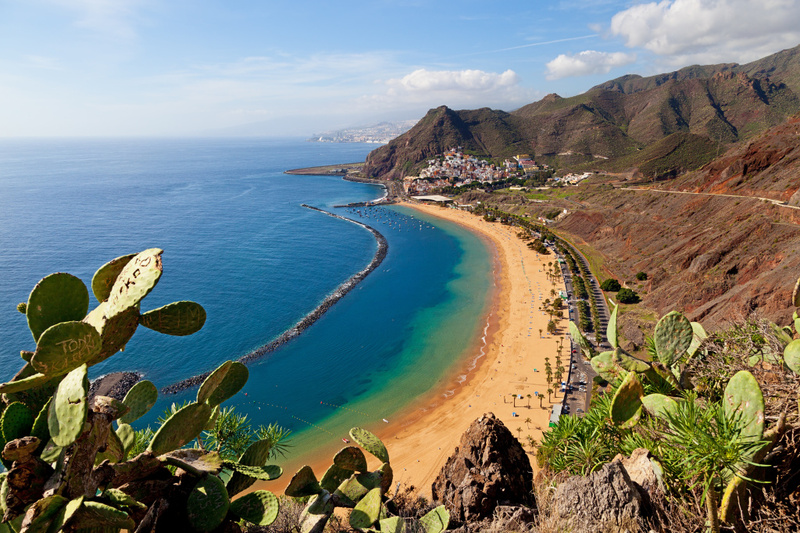 The Canary Islands are positioned in the Atlantic Ocean and offer great conditions for sailing. They are famous for the all-year-long sunny weather conditions, little rain and constant temperature. They are also called “The Islands of Eternal Spring”. Due to the good windy conditions they are suitable for sailors and cruising brings much pleasure as well. Individual islands offer different sailing conditions and they are all worth trying out. In comparison to the Mediterranean Sea, the Baltic Sea and its climate are colder, but still excellent for sailing and also worth a try. The most suitable time for sailing is from May to October. In the spring months the climate and the sea are cold, while from July to August it is warmer. You need to pay attention especially to autumn storms. 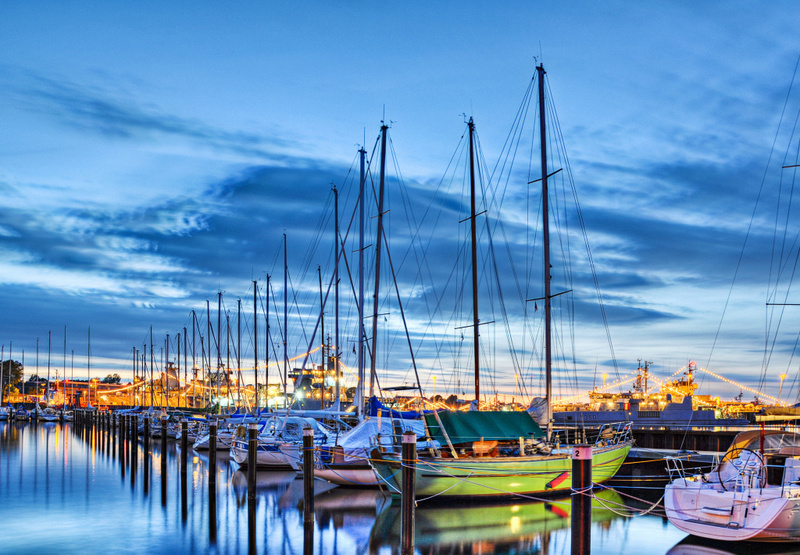 If you are looking for a cooler weather conditions The Baltic Sea is right for a sailing adventure. 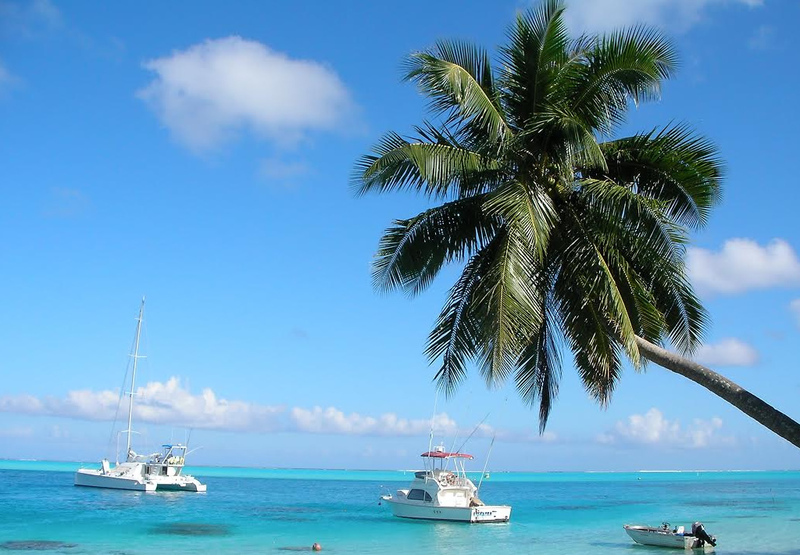 We also offer vessels from far away exotic places like The Caribbean, Cuba, The Seychelles and Thailand. These destinations are utmost suitable for sea adventurers, who want to experience something new and exciting and sea new exotic destinations in addition to experience the pleasure of sailing. Every destination reveals different cultures and different conditions for sailing and navigation.